Why Trust CRS? Taking fun seriously since 1999. 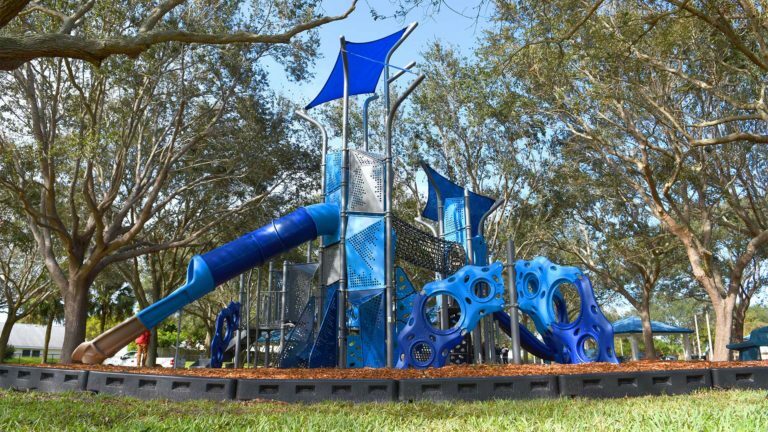 Water-Based Fun Redefine your waterfront Splashpads Splash around! Miniature Golf Actually, adventure mini golf! Prime Karts Experience the thrill. Playground Equipment A clear, on-land winner. Shade & Furnishings Finishing touches make a BIG difference. Safety Equipment It's only fun if it's safe. It's all here. 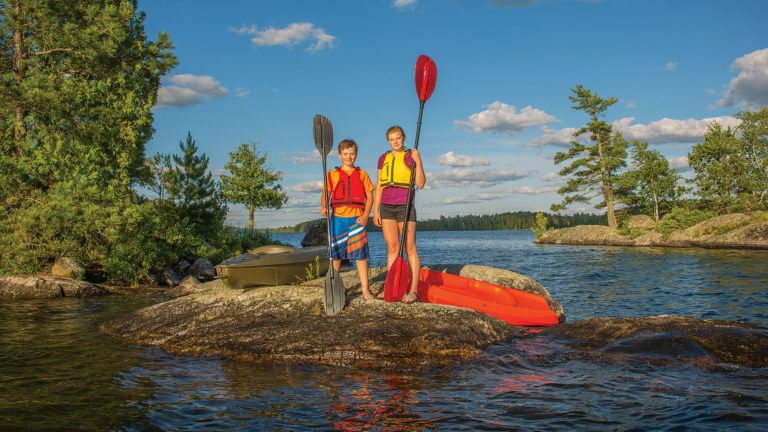 Everything you need to create an unforgettable experience in, on, and around your water. But the fun doesn't have to stop at your waterfront. 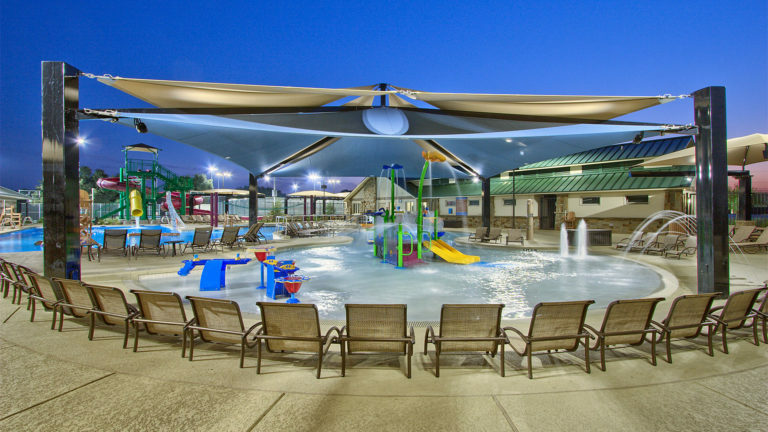 Enjoy a soft-contained play unit, mini-golf, splashpads... all in shady comfort. Concept to completion, it's what we do. Let's have some fun. Why Trust CRS? Taking fun seriously since 1999. Miniature Golf	Actually, adventure mini golf! Prime Karts	Experience the thrill. Playground Equipment	A clear, on-land winner. Shade & Furnishings	Finishing touches make a BIG difference. Safety Equipment	It's only fun if it's safe. With more than 75 years of combined experience, our team will get the most from your space. When it comes to redefining your facility, everything is on the table -- we won't limit your options or your potential. It really is hard to go wrong when flowing, misting, and jetting water brings the fun for the entire family. There's a long, rich history with pedal cars, but the thrill of "driving" has never been done better than with the all-ages Prime Kart. Hard to miss with these. It's true. For fun on land, playground equipment rocks. So many options -- there's a great solution for you. From Shade & Shelters to Site Furnishings, we have everything you need to make sure your customers enjoy a safe, comfortable experience. When an environment is unquestionably safe, the fun just goes on and on and on... we'll bring that confidence to your environment.